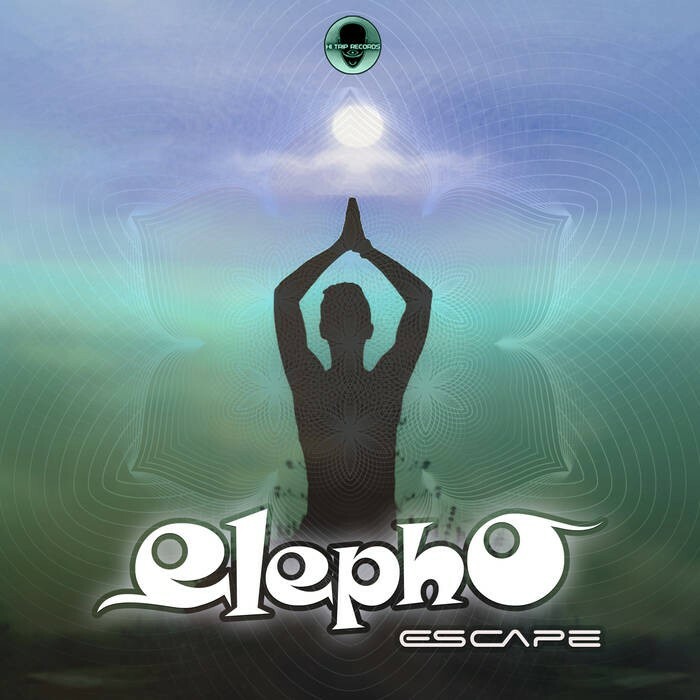 "HI-TRIP Records Proudly presents blasting new ep from Elepho Project ! Music aims to give a peaceful message about the flow of life. A musical travel which follows our steps in life. Providing us with a meaningful and mutual understanding. Elepho is alias for producer/composer Gence Anthony Yohan. Surrounded by pop/rock music from an early age, various encounters linked him into the underground rave scene in 2000. At the same time, DJing for House music clubs created a link to trance music festivals where Iono label performers naturally synced him with Progressive trance in 2008. His passion grew into a desire to express a peaceful message and Ovnimoon support provided the magic touch his music needed to bloom : his first musical output was released on vinyl in 2011. Since then, Elepho produced several albums and EP?s for major labels alike. His journey through the four corners of France Paris,Marseille, Perpignan Lille etc....and holy places in India (Vagator beach, Anjuna,Kerim,Arambol ,Bangalore India tour) and Brazil , Sao Paolo ,Belo Horizonte MG, inspired him and helped to deliver his message alongside the biggest global artists in Progressive trance ."